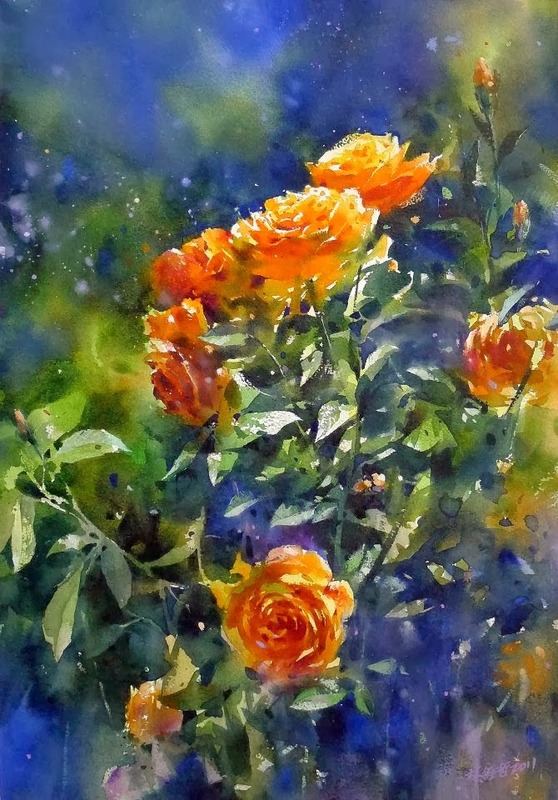 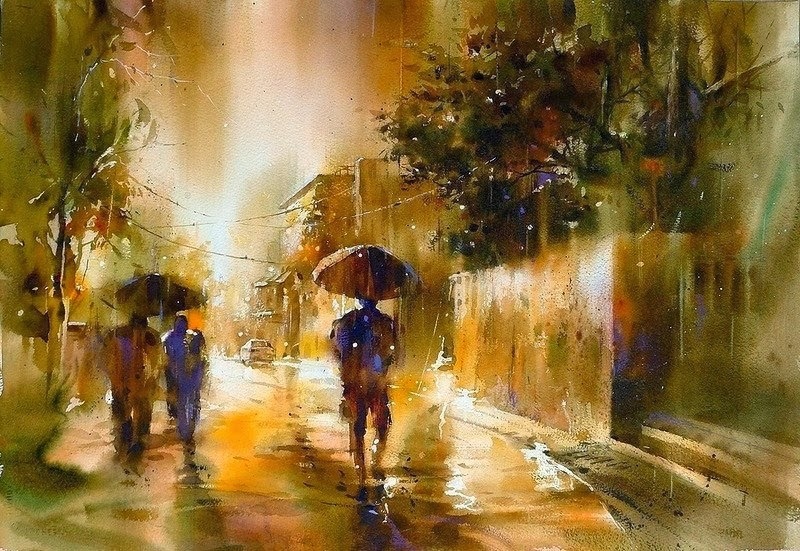 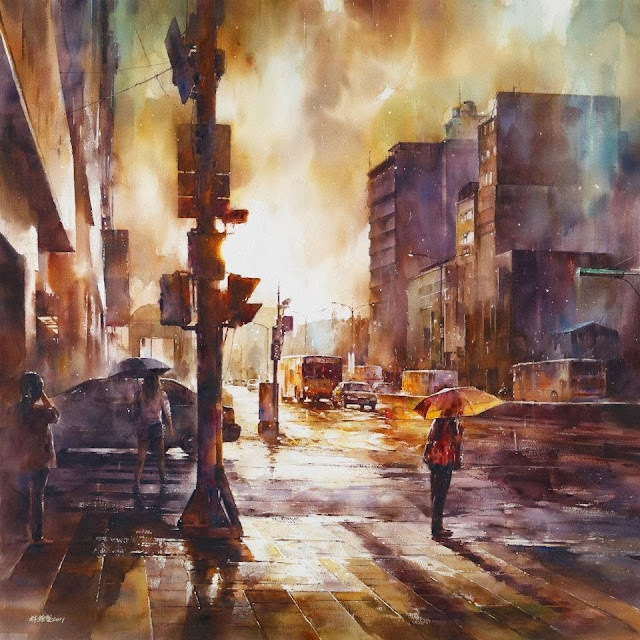 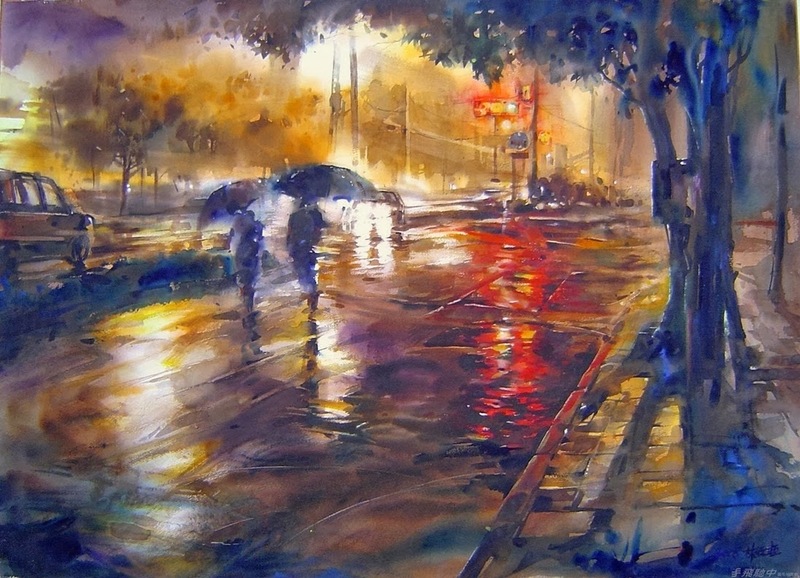 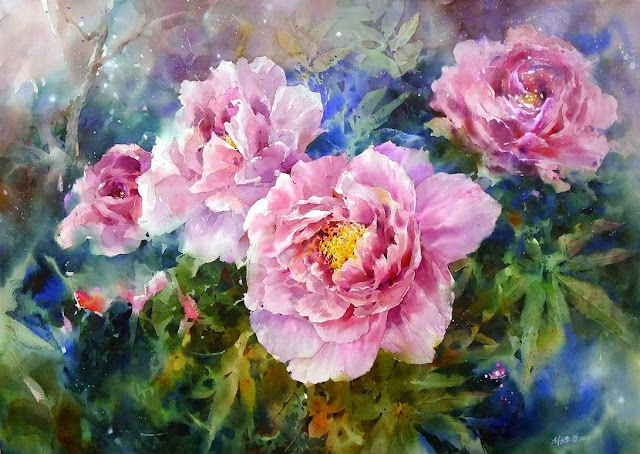 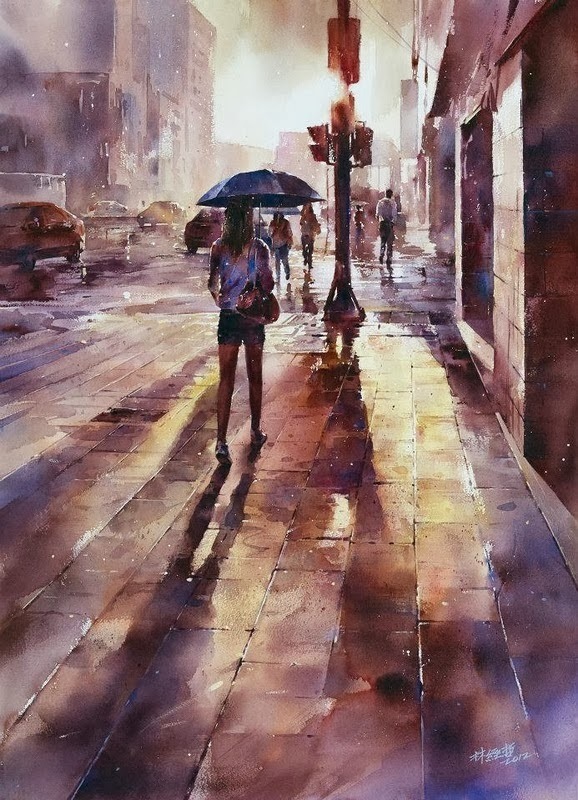 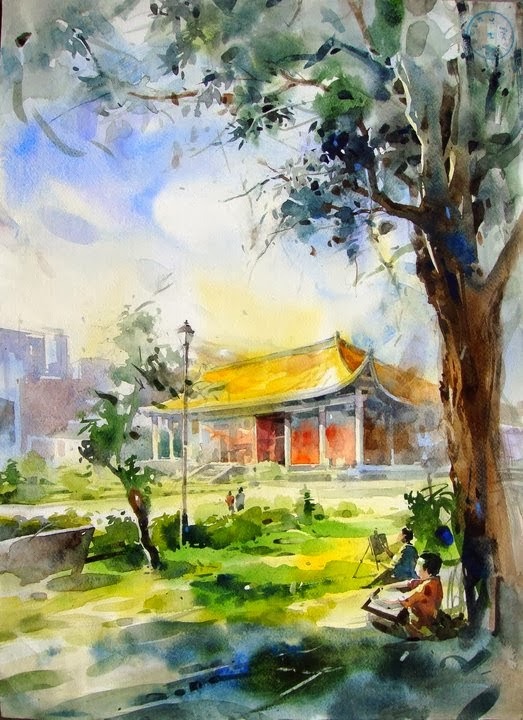 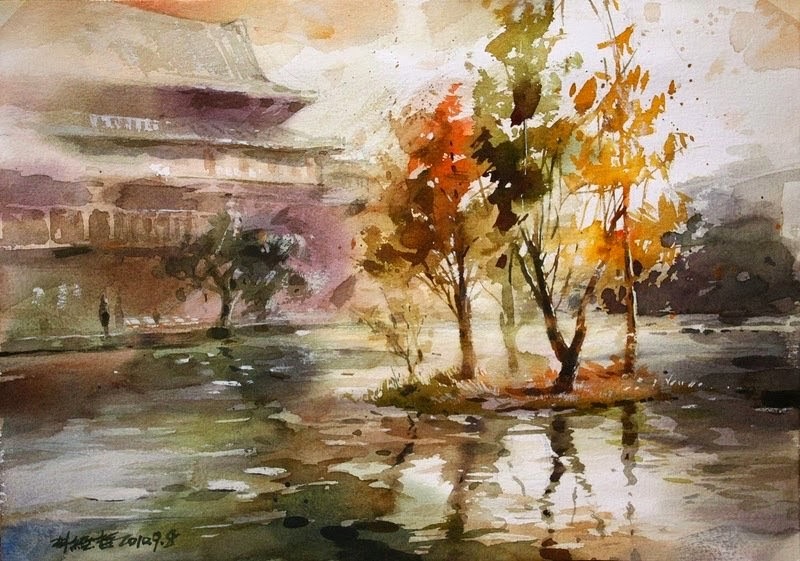 Lin Ching is a painter from Taiwan; he was born in 1987 in Taipei, Taiwan. 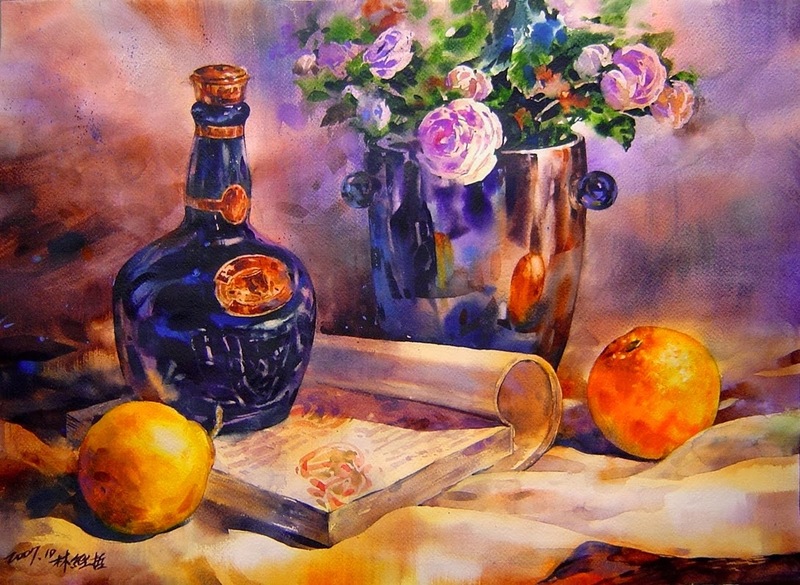 He is a member of several Associations of major artists. 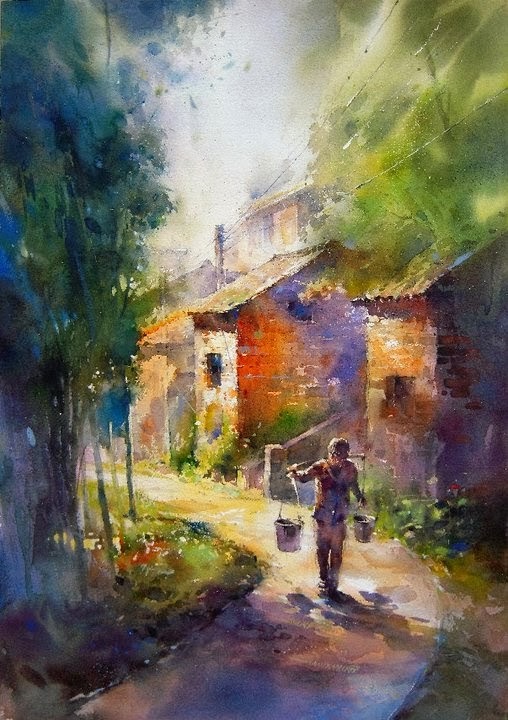 He mostly paints with watercolors. 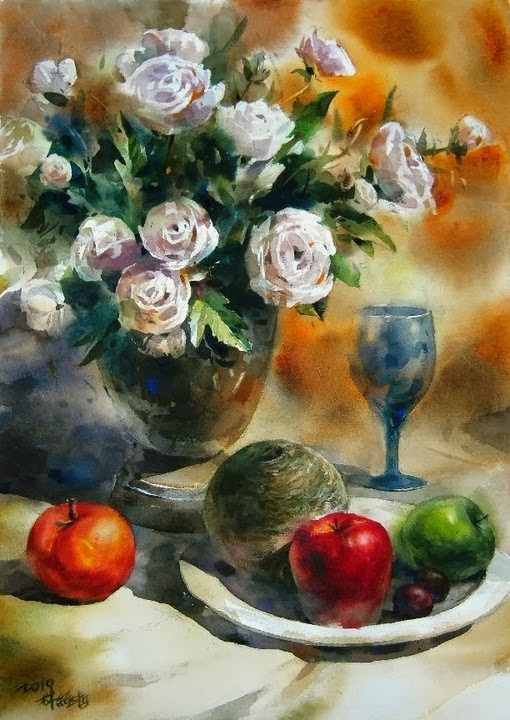 Most of his paintings are Still life and landscapes. 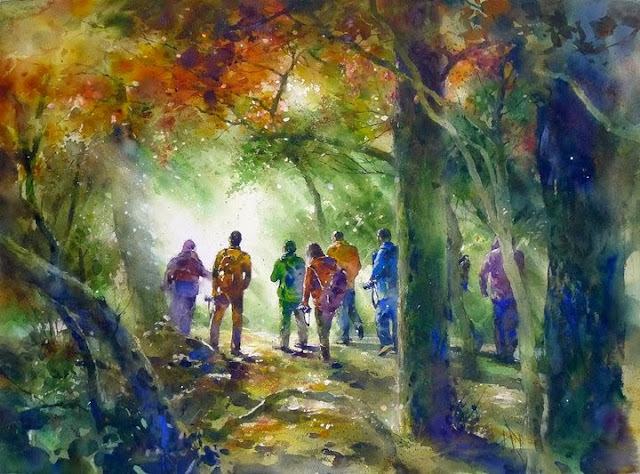 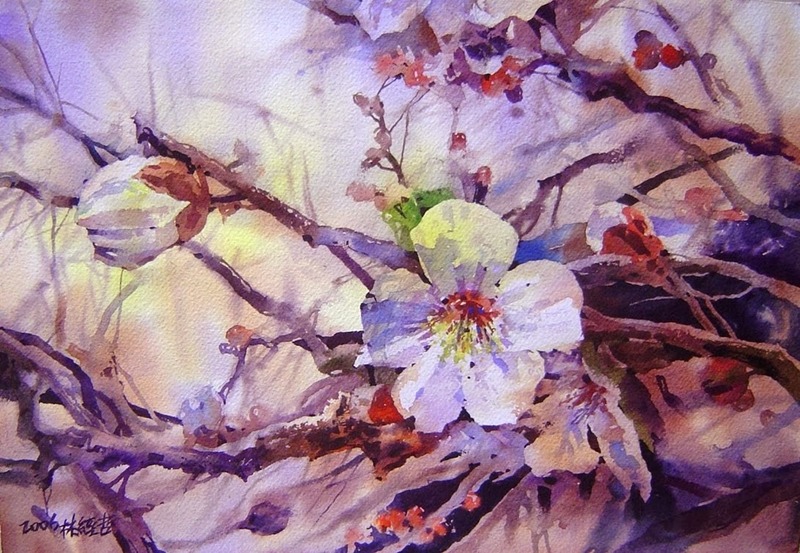 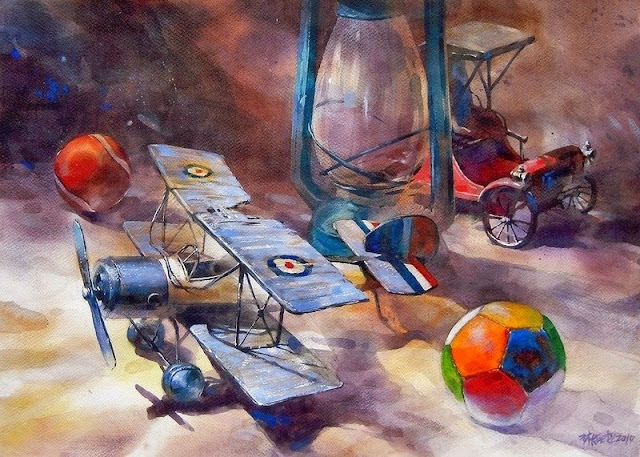 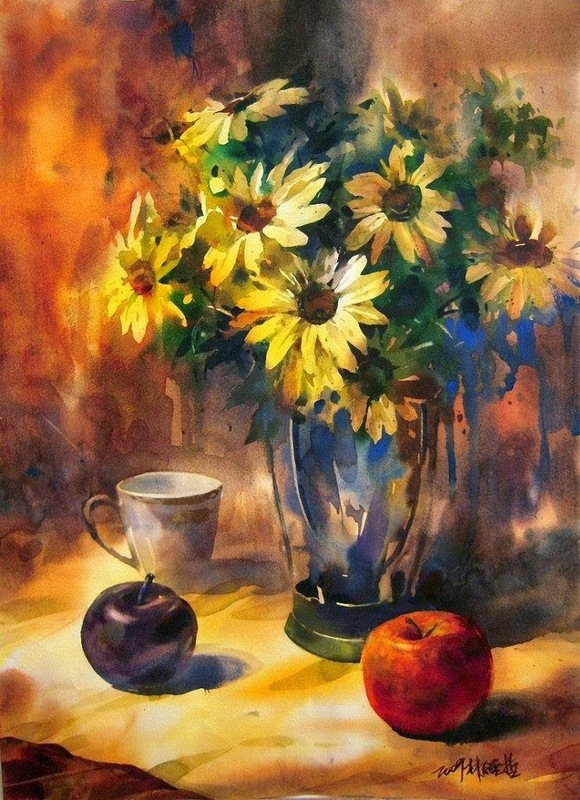 He started to paint at an early age and received his first art education at the school level in local area. 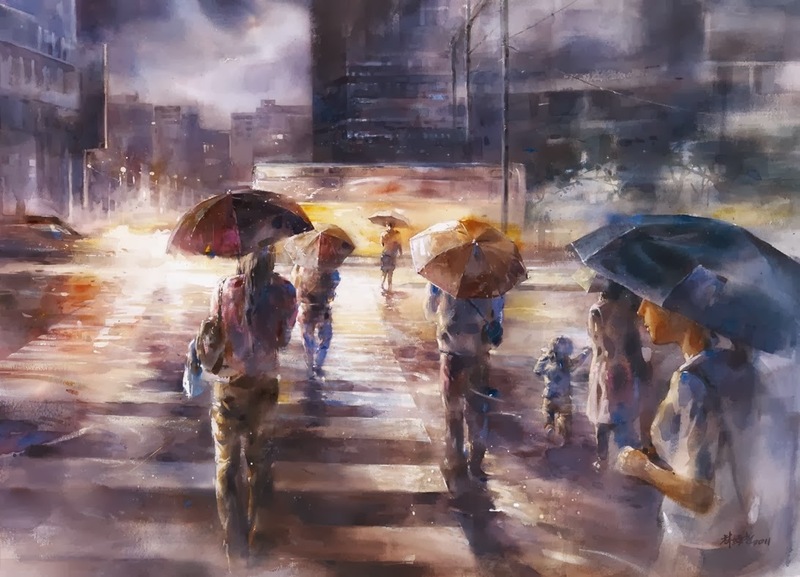 After completing his high school, he entered the National University of the Arts and National Taiwan Institute of Fine Arts. 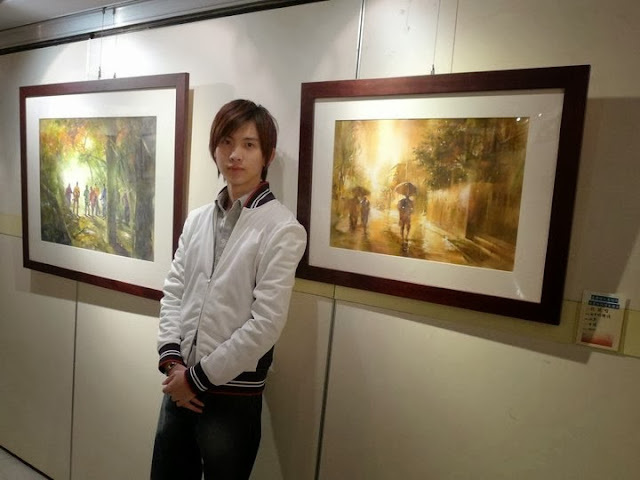 For the past several years, Lin has been participating in many art exhibitions. 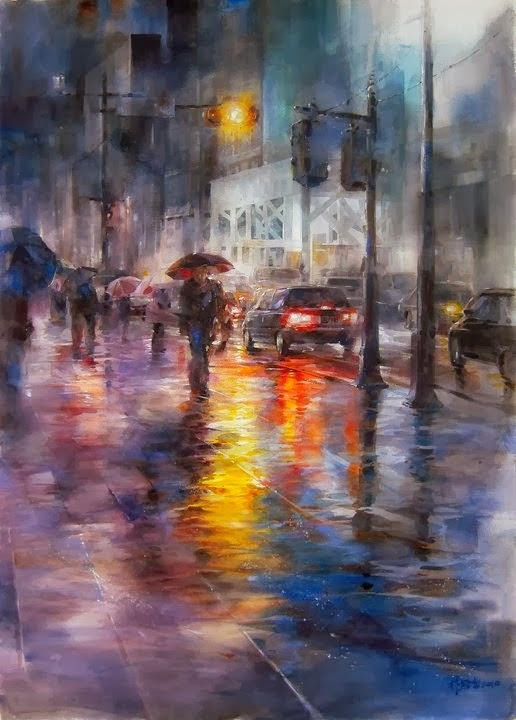 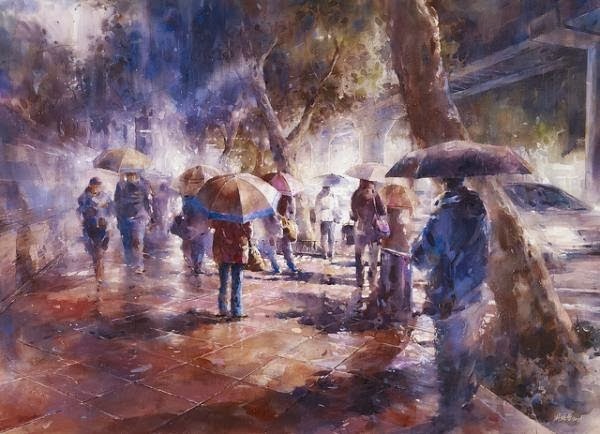 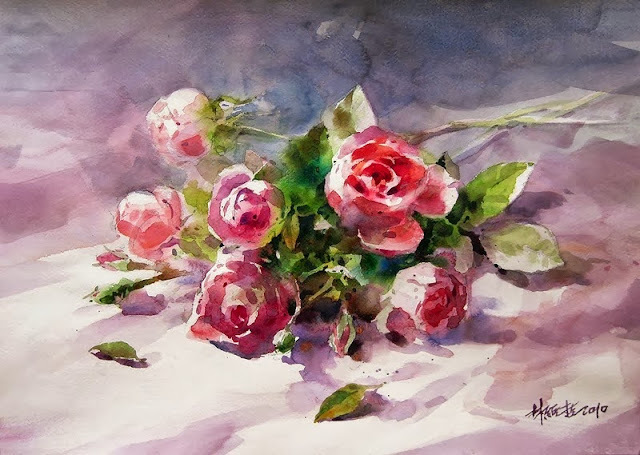 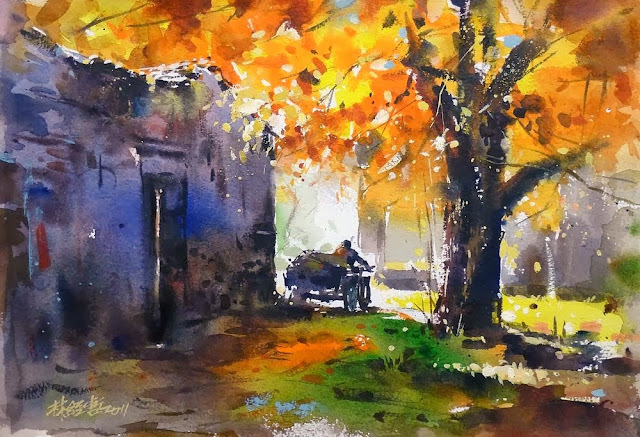 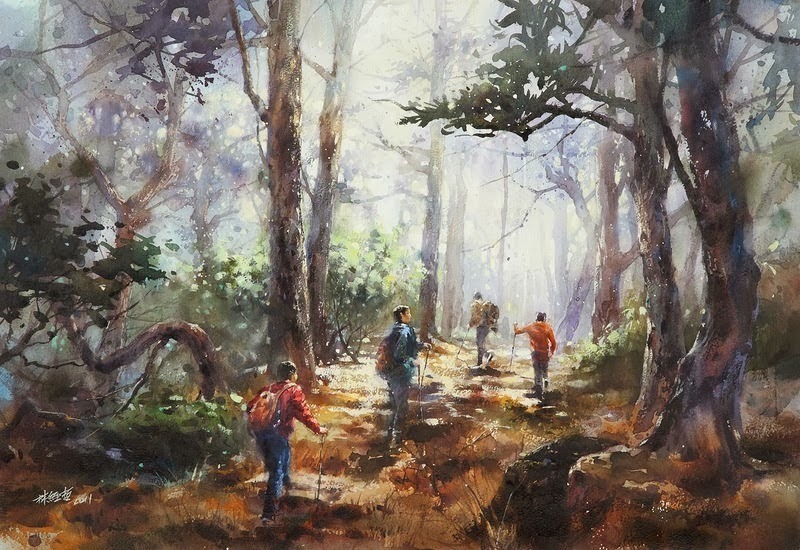 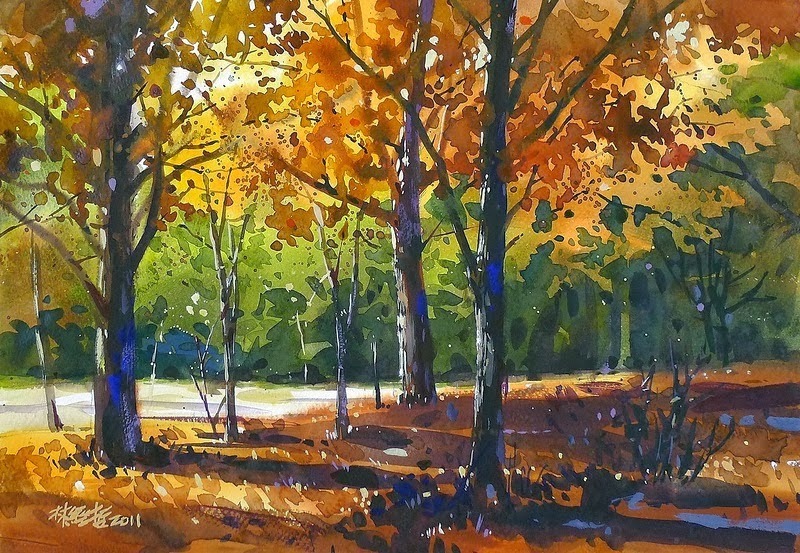 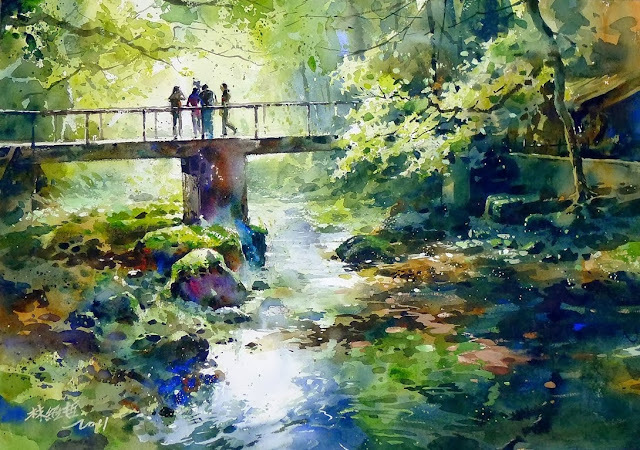 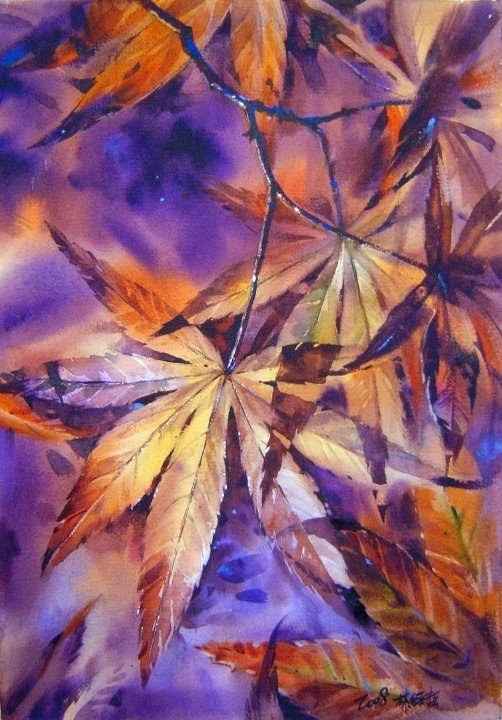 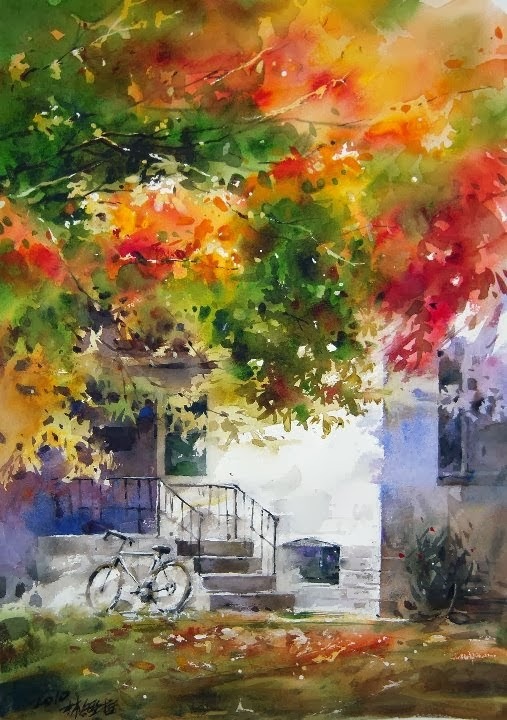 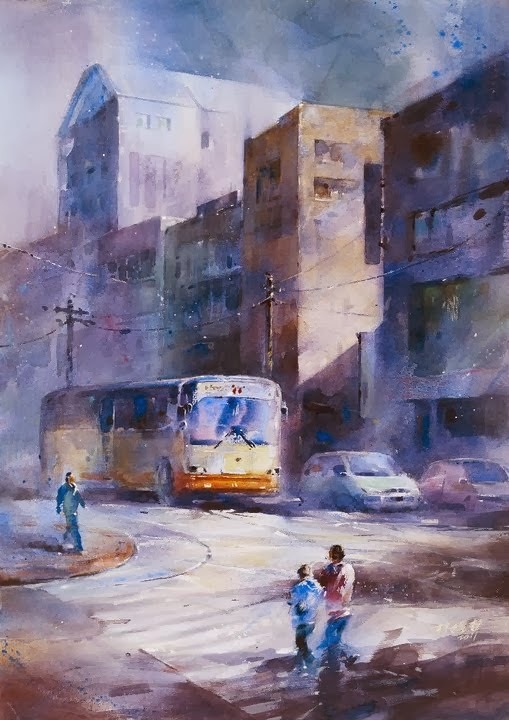 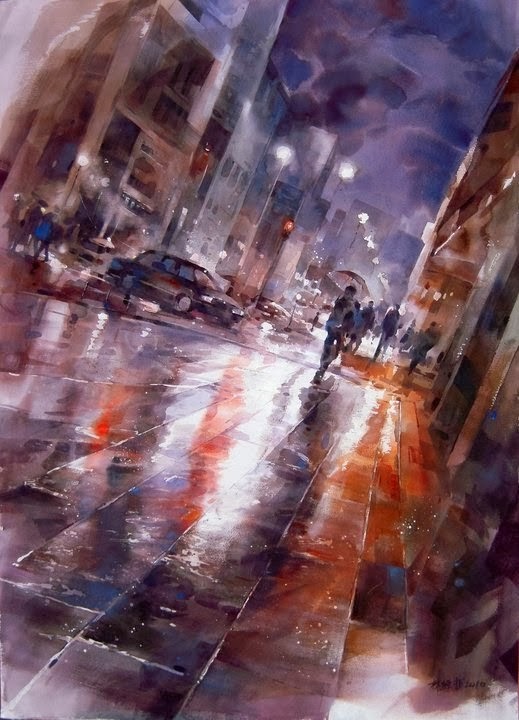 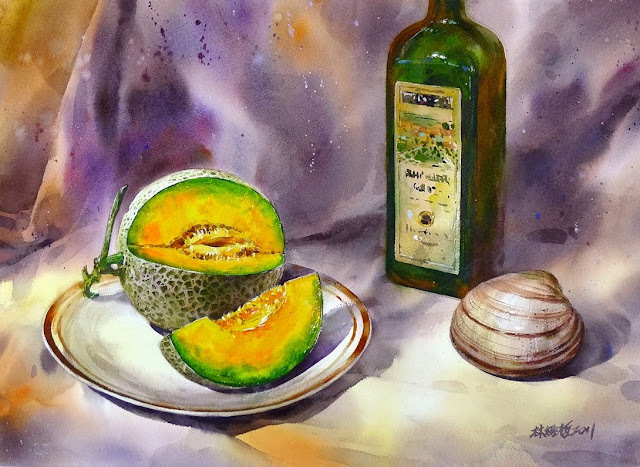 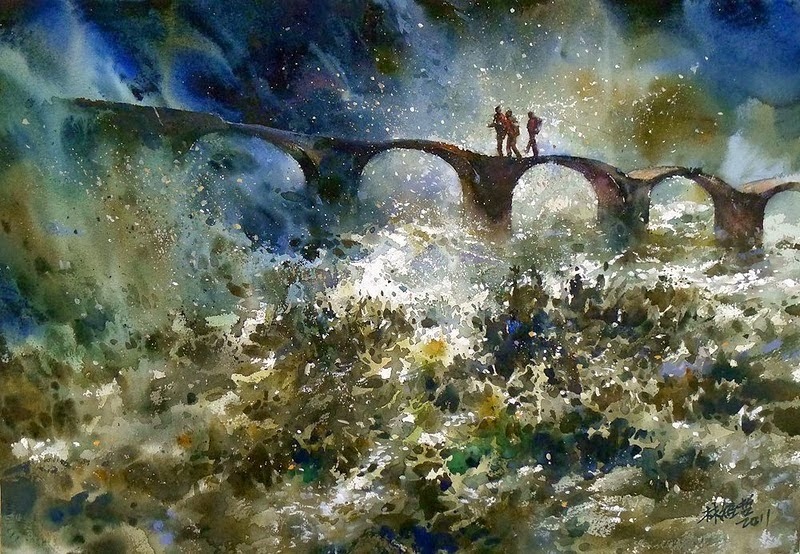 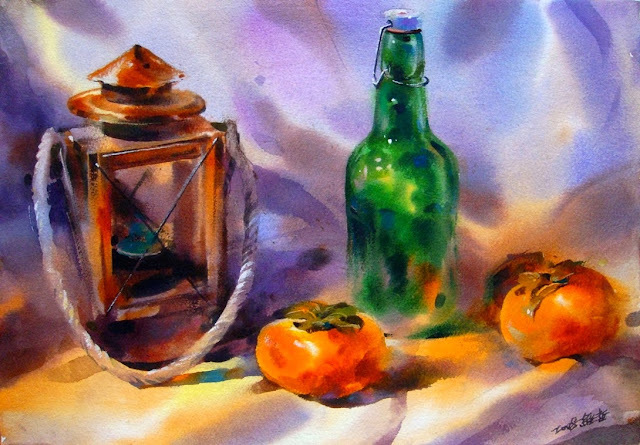 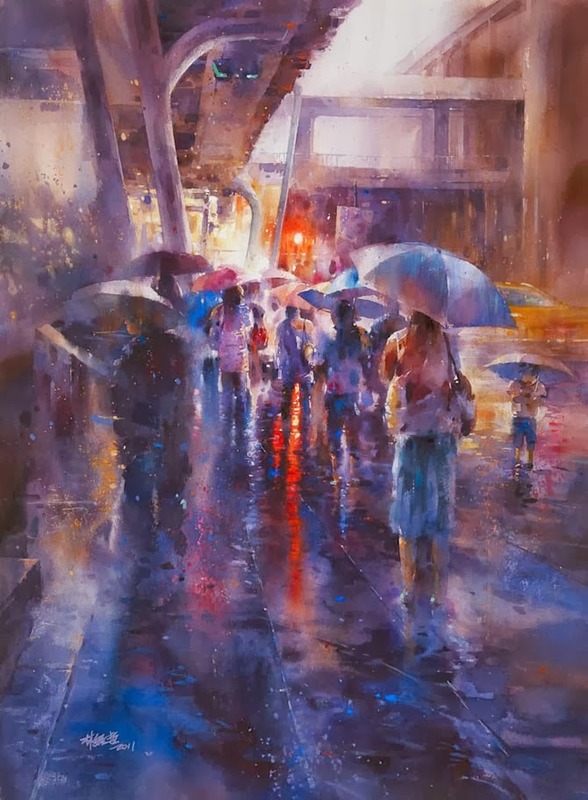 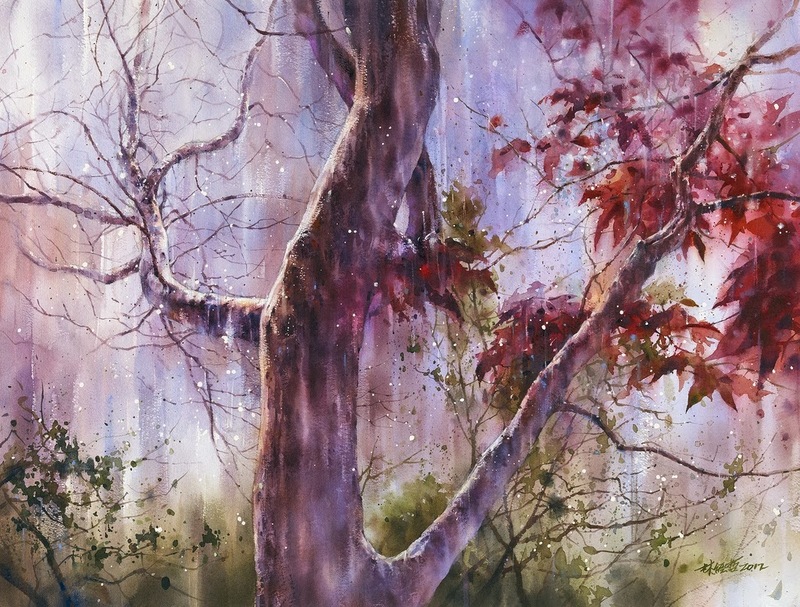 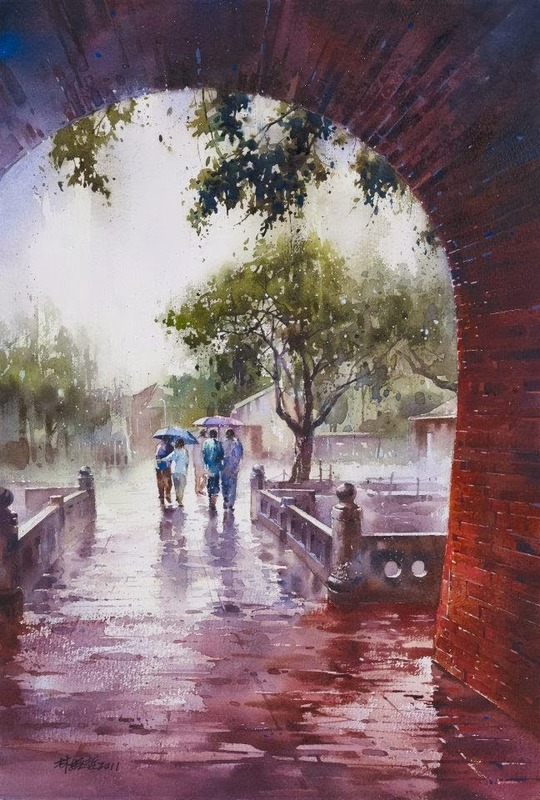 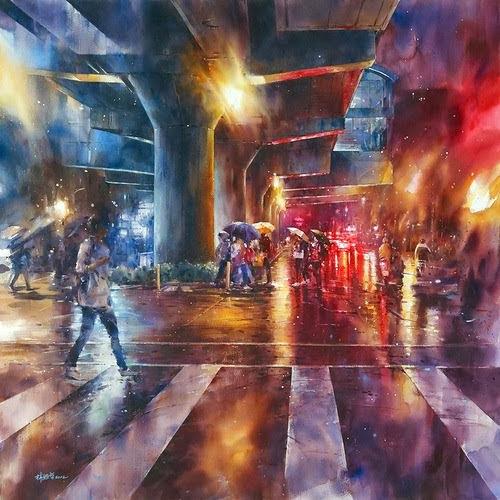 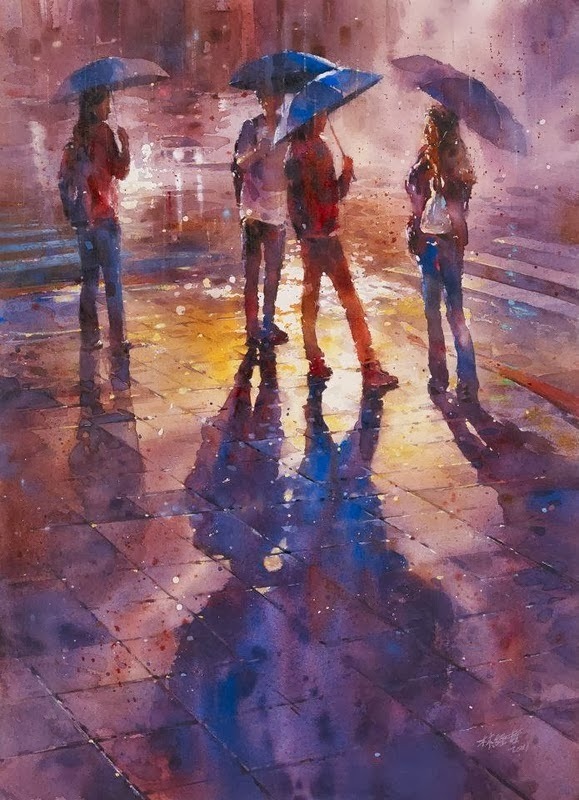 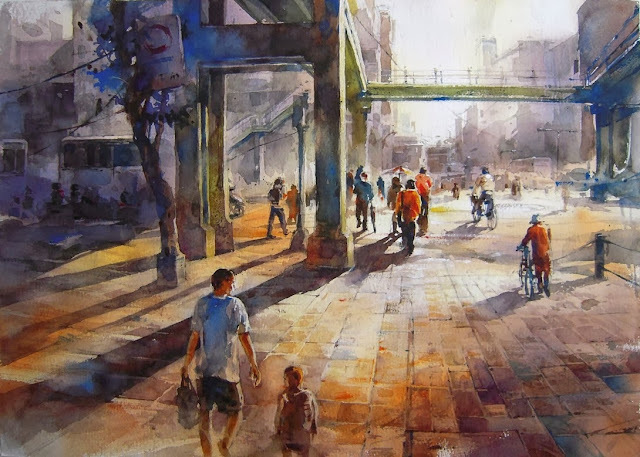 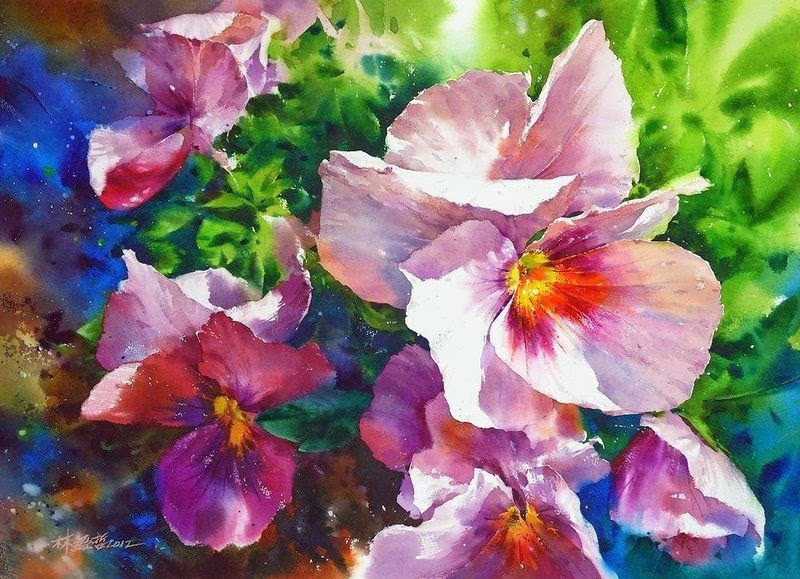 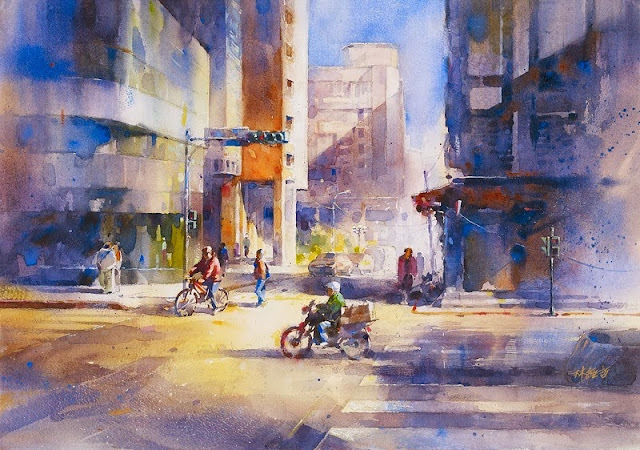 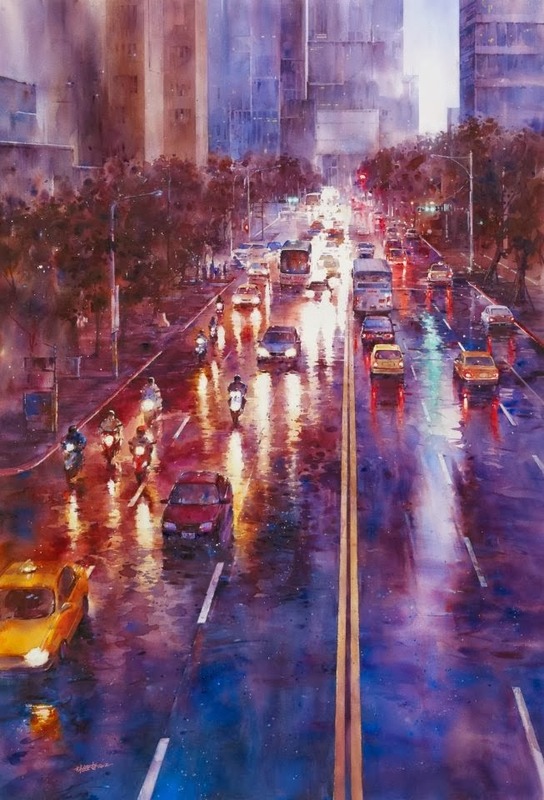 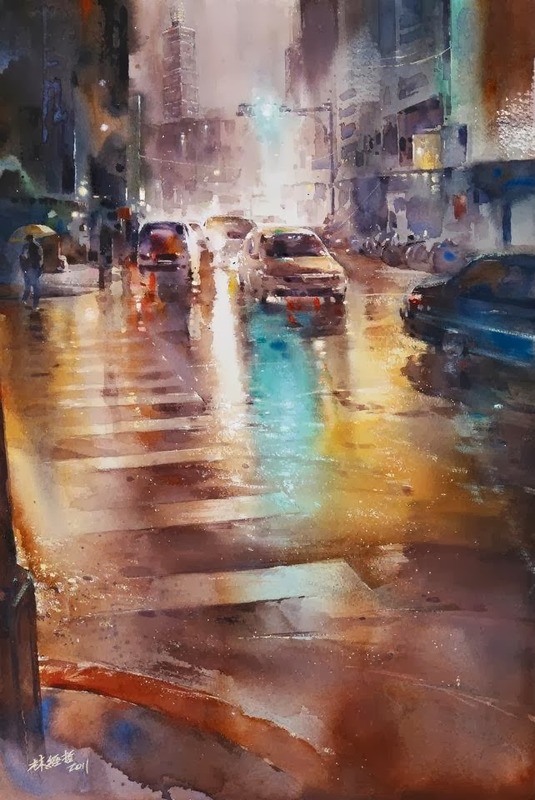 At present, he is a member several art associations, international associations of watercolor artists and watercolor societies.